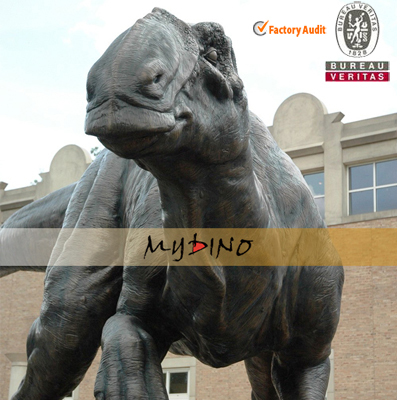 Maiasaura were large, attaining a maximum known length of about 9 meters (30 ft). 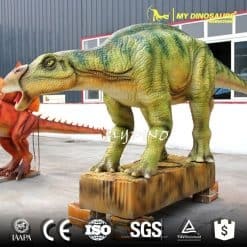 They had a flat beak typical of hadrosaurids and thick noses. 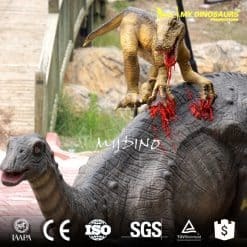 Each of them had a small, spiky crest in front of the eyes. 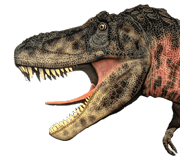 This crest may have been used in headbutting contests between males during the breeding season. 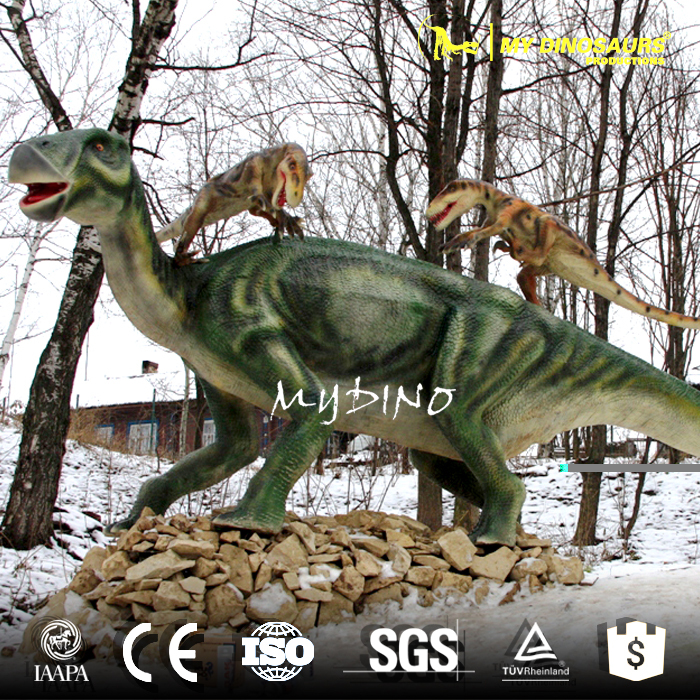 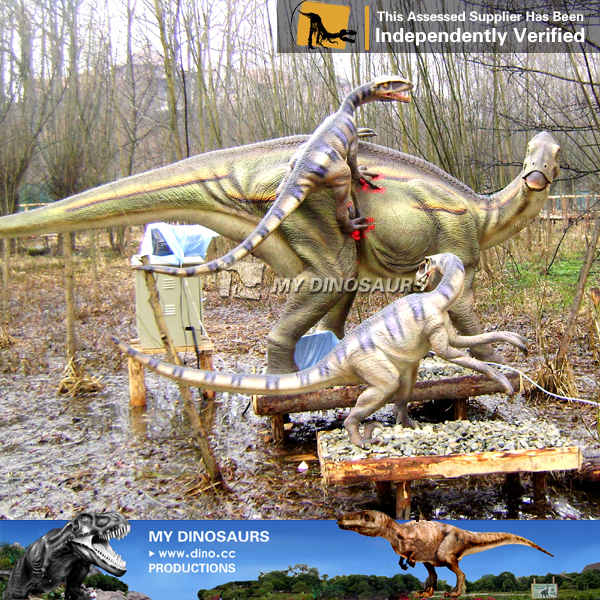 Choose My Dinosaurs to buy Animatronics Maiasaura in high quality with reasonable price.